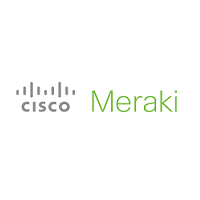 Cisco Meraki end of year promotions are on! Google Drive sync for PC and MAC will need to be updated by Feb 1, 2017 if you are on version 1.27 or prior. If you need any assistance, please click on the Open a New Ticket link.